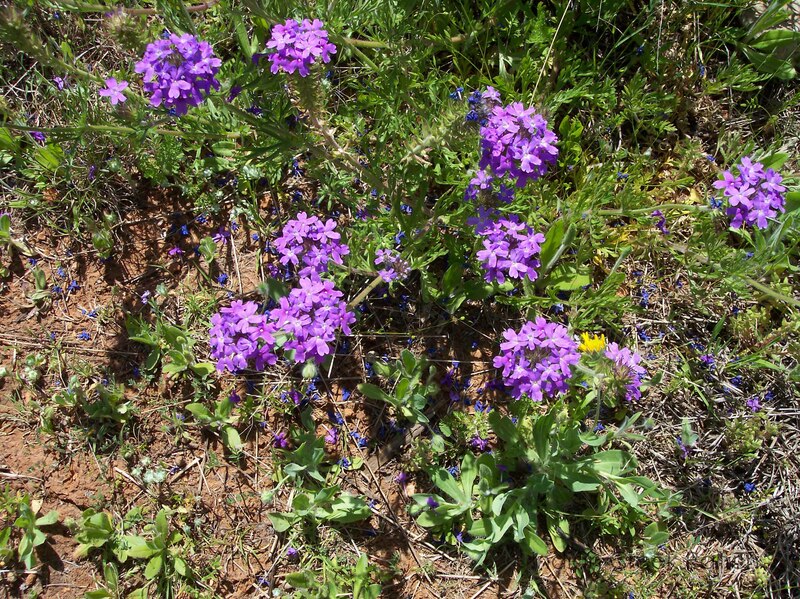 Prairie Verbena. Picture by Jo Roberts. This plant does not appear in Toxic Plants of Texas.